These plates are used on Highland sword belts that are know as "Baldrics". 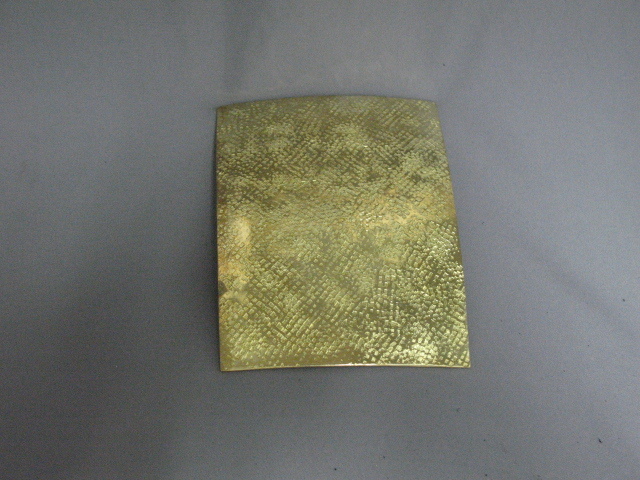 They are available in a smooth or pebbled brass finish. A Regimental badge may be mounted directly on the plate.